On Thursday, April 26th, Mrs. Mendez would love all musical theater students to report to school by 8:00 a.m. We will perform all three casts so the students can see the other classes perform, as well as have an extra dress rehearsal. Lunch will be provided. Please bring any costume or under clothing required, a water bottle, script, a snack, and a pencil. Students will be released at 3:00 p.m. 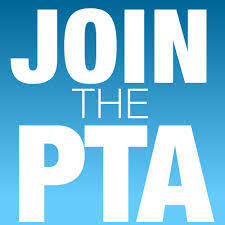 If you are interested or need carpool help, please contact Shawna Mendez at smendez@jeffco.k12.co.us.